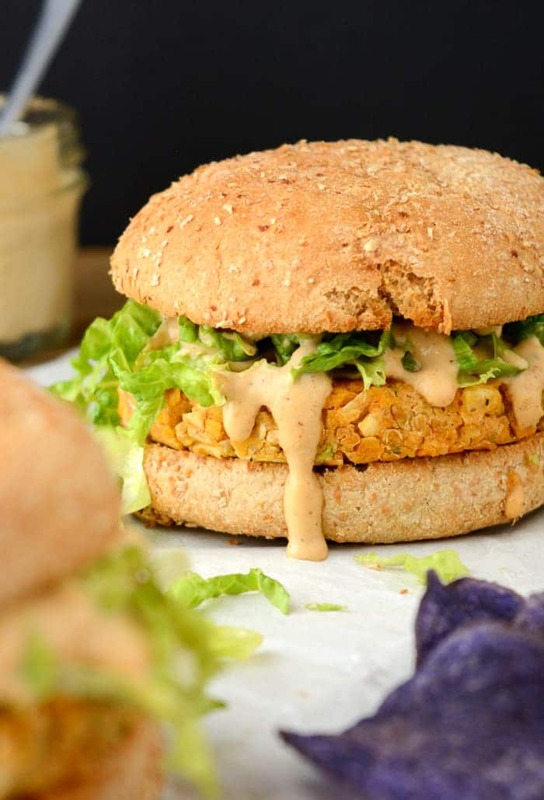 These Chickpea Burgers with Spicy Cajun Sauce are vegan food obsession worthy! The chickpea patties are kid friendly. The sauce, however, may not be! But that won’t stop you from slathering this spicy cajun sauce on every bite! 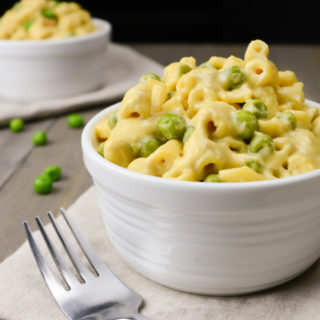 Serve with a side of chips or baked fries for the perfect weeknight dinner! 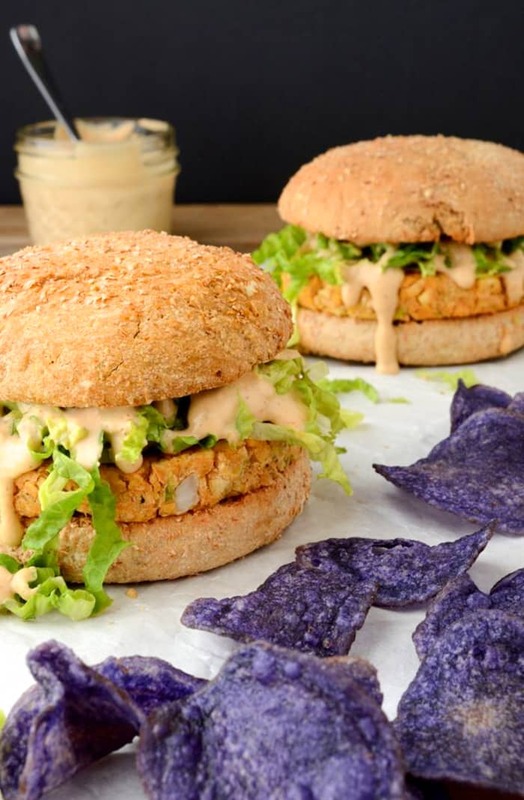 When these Chickpea Burgers with Spicy Cajun Sauce were created, they instantly became my new food obsession. In my pre-vegan days I would frequent fast food establishments and order a spicy chicken sandwich. I missed the spicy sandwich, but not the chicken. So as you already know, I made my own version. There was one stipulation though, my daughter is not a fan of spicy food. So, I had to compromise and make the patties “not spicy”. But I still wanted a spicy sandwich…. 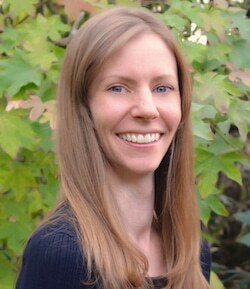 This led me to create a cashew based, spicy sauce to slather over the chickpea burgers. Cajun seasoning was the perfect choice to give the sauce that extra kick of heat. As you know from last weeks post, I made my own 5 Spice Cajun Seasoning and suggest you do the same. It will allow you to control how spicy you’d like your sauce. 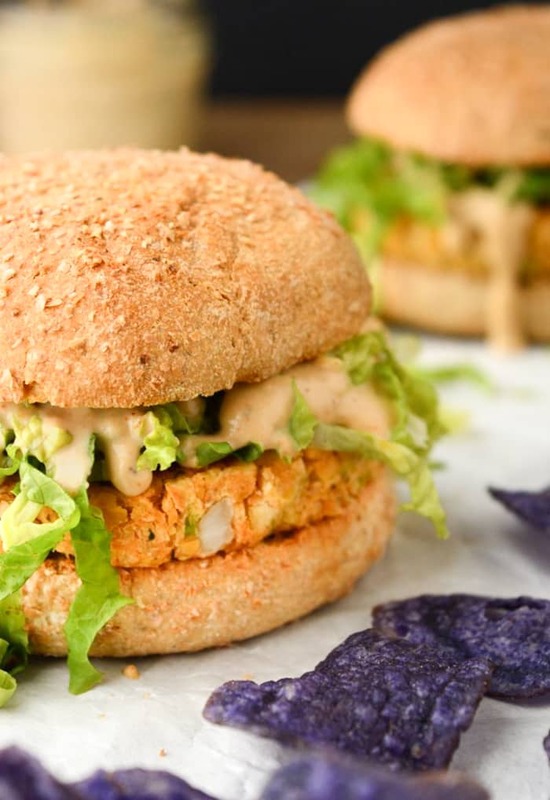 Drizzle the cajun sauce over a bed of freshly shredded lettuce topping the patty, and you’ll instantly be in spicy chickpea burger bliss! Trust me, you’ll want it slathered on each bite. And, just like the Creamy BBQ Ranch dressing, the cashews can easily be replaced with sunflower seeds to be allergy friendly. Now on to the patties…. If you’ve made chickpea patties before, you know how difficult they can be to work with. Lots of crumbling and falling apart. These particular patties were usually too dry which caused crumbling. Zucchini was added to help combine the patties. Another tip to keeping the patties together is to chop the onion into small pieces. Now, I don’t guarantee these won’t crumble like the No Crumble BBQ Black Bean Burgers, but I do promise they’re worth any crumbling that may happen! To create a simple burger, as in the photos, just add shredded lettuce and top with plenty of cajun sauce. If you want to spend a little more time chopping, add tomato slices, onion rings or even avocado! Serve with a pickle and chips, or baked fries, on the side for the perfect weeknight dinner! The chickpea patties store well in the freezer. 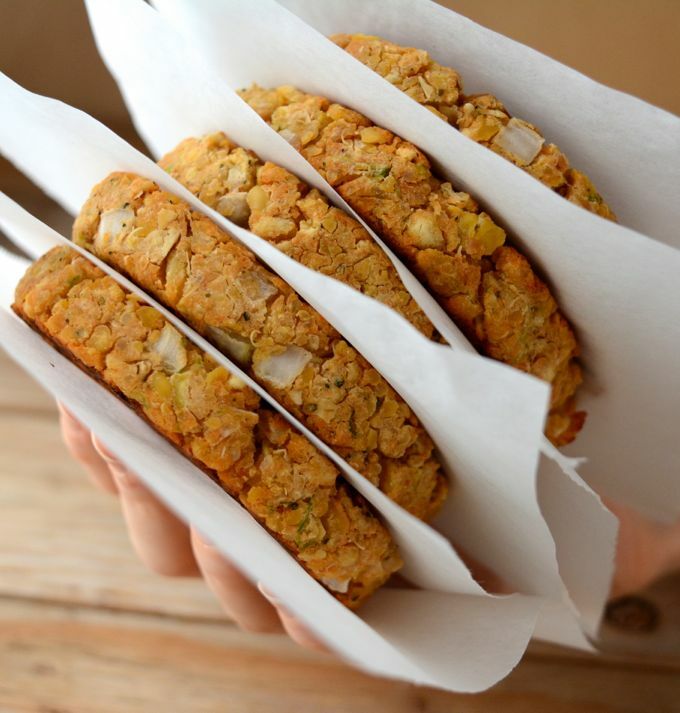 Once they are completely cooled, place a sheet of parchment paper between each patty. (As below ↓) Store in the freezer, in an air tight container or bag, for up to 3 months. 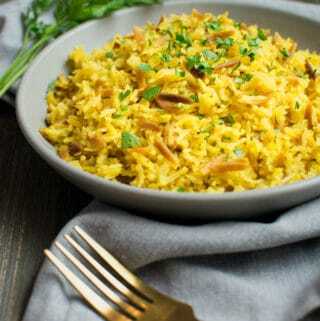 To reheat, cook in a pan over medium heat or in the oven at 400º. Heat the frozen patty for 15-20 min, flipping half-way. 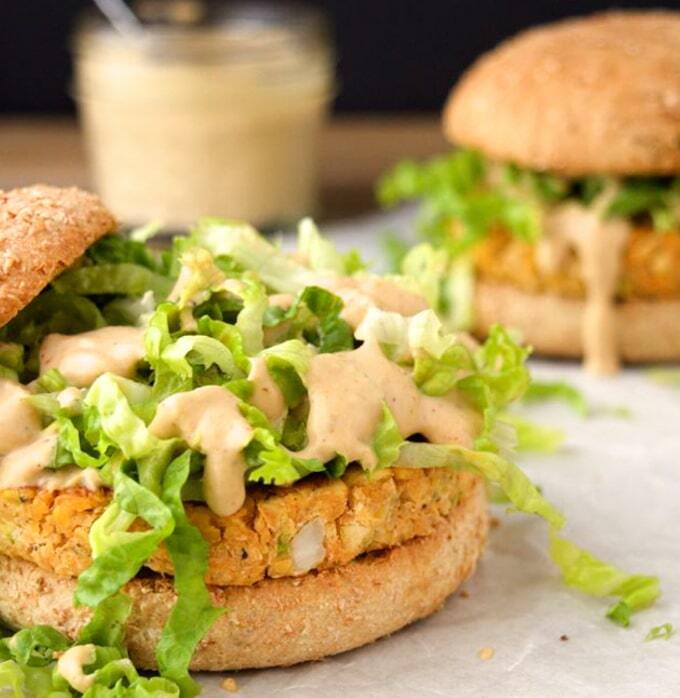 Seasoned chickpea burgers topped with a spicy cajun sauce! 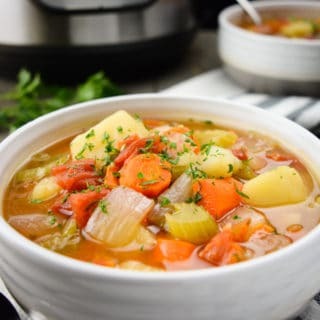 Serve with chips or baked fries on the side for the perfect weeknight dinner! Prep the cajun sauce, quinoa, chickpeas, zucchini, and onion. Mash the chickpeas in a bowl then add the remaining ingredients. Using a wooden spoon mix the ingredients until well combined. Turn the mixture out onto a clean surface and knead with your hands a bit to bring it together. Then divide it into 8 even balls. 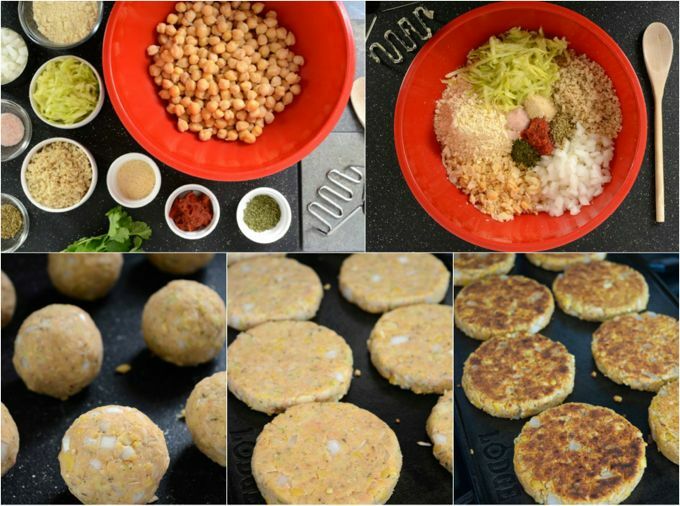 To Shape Flatten each chickpea ball using your hands. Then, cup both hands around the side of the patty and begin shaping it by gently pressing it back into a circle. Again, flatten the patty to an even thickness by gently pressing down with your hands. Flip it over and shape the sides again. Repeat with each patty until they are all formed. Lightly oil to your pan or grill and heat over medium-high. Once heated, carefully place the patties down one at a time. Cook for 15-20 min on the first side. Flip and cook for another 10 minutes. Place all the ingredients in a high speed blender or nutribullet. Blend until well combined and creamy. The sauce will thicken up the longer it sets in the fridge. Add more non-dairy milk to achieve desired consistency. Cajun sauce stores well in the fridge for up to 5 days. Place the chickpea patty on a toasted bun. 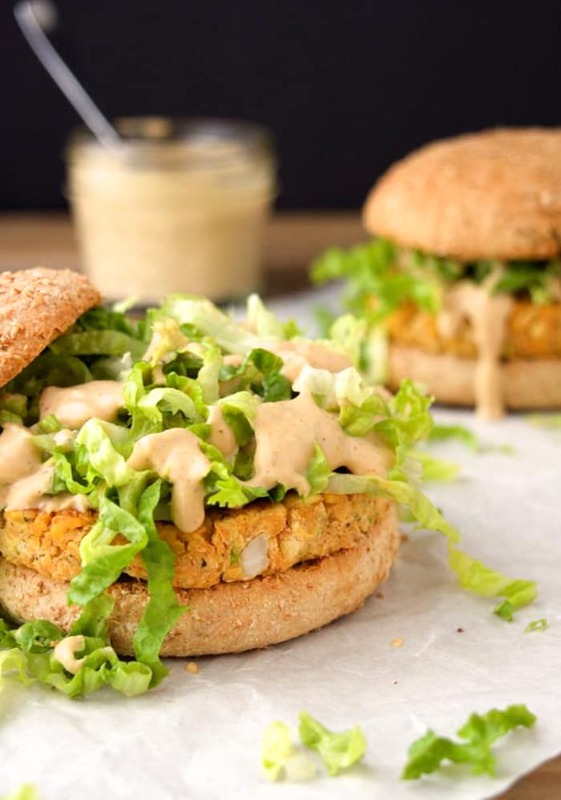 Top with spicy cajun sauce, shredded lettuce, drizzle on more cajun sauce, then add any other veggies you’d like. Enjoy with a side of chips or baked fries. 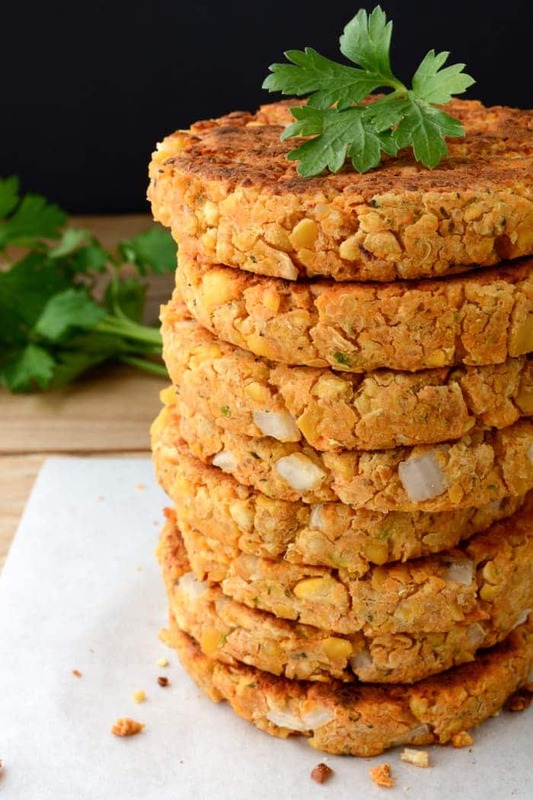 Chickpea Patties, quick blend: Rather than smashing and mixing the chickpea patties by hand, you can throw all the ingredients into you food processor and pulse until everything is combined. Quinoa Note: Quinoa can be cooked ahead of time and stored in the freezer. Cook a cup of dried quinoa per the directions on the package. Once cooked, portion out 1/2 cup servings. Place each 1/2 cup serving in a freezer safe container or bag. Then when it’s time to use, just defrost and use. Quick Soak the Cashew: To avoid the overnight soak, you can soak the cashews for 2 to 4 hours in room temp water. Then drain and rinse. Or for an even speedier soak, boil about a cup of water. Turn off the heat and add the cashews. Let soak for 10-15 min, while you prep the remaining ingredients. Now, drain and rinse with cold water. Do you have a suggestion to replace the Quinoa as my daughter is diabetic and this would be too high a count for her. Thank you in advance. We are loving all the recipes we have tried.